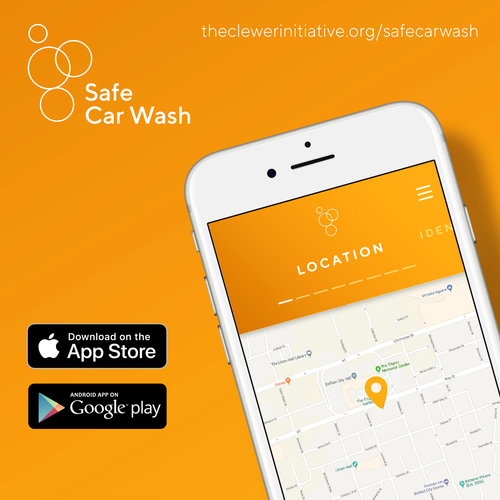 If you are thinking about getting your car washed, download the Safe Car Wash app, which can help car owners spot potential victims of modern slavery and trafficking. The data can then be shared anonymously with the National Crime Agency and the Gangmasters and Labour Abuse Authority. 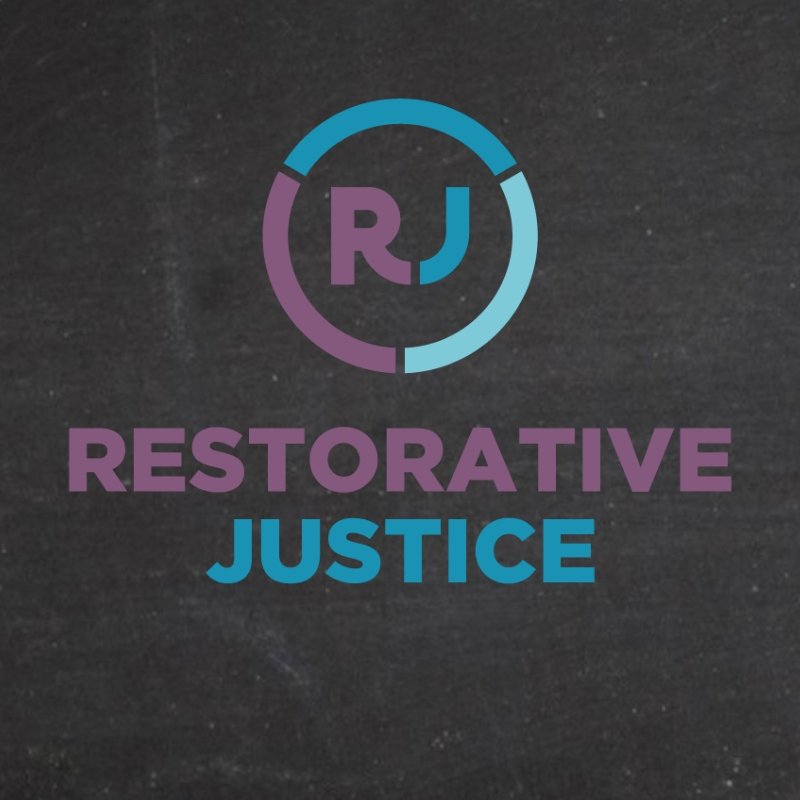 A conference held by Hampshire’s Police and Crime Commissioner successfully challenged assumptions around when Restorative Justice is appropriate, with 94% of delegates more likely to refer a victim of crime a result of attending. More than 100 students of 12 secondary schools in Portsmouth and Hampshire have received training to become Cyber Ambassadors since the scheme was rolled out at the beginning of this year. Through peer-led education, approximately 5,000 students are ultimately benefiting from the latest knowledge on how to keep safe online. Police and Crime Commissioner Michael Lane has invested £760,000 in a package of measures to improve the wellbeing of police officers in Hampshire. PCC Michael Lane visited the site of the Eastern Police Investigation Centre (PIC) in Portsmouth with young people from his Youth Commission, the Volunteer Police Cadets, representatives from Hampshire Constabulary, and the contractors Mace Group. The group celebrated the time capsule they buried at the site with a tour of the custody area. 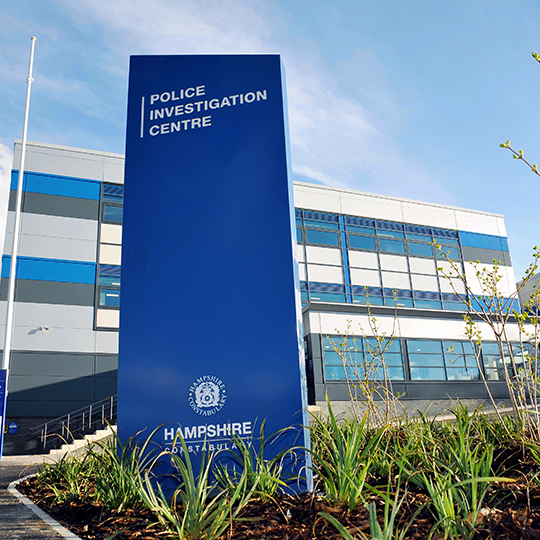 Officers serving the Eastleigh area are today [5 March] moving into their new police office at the town’s Shakespeare Business Centre. It provides modern and fit-for-purpose accommodation for officers and staff. 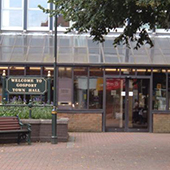 From tomorrow [Saturday 2 March], the police front counter services will reopen at Gosport Borough Council’s offices, following works to the council building. 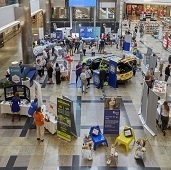 The Police and Crime Commissioner’s Youth Commission has been shortlisted for a National Crimebeat award for its campaign to raise awareness among young people of the signs of an unhealthy relationship and the help available. Today the Commissioner has commented on the reports of alleged misconduct of a number of police officers and staff. Michael Lane, Police and Crime Commissioner, said: “I was shocked and saddened to hear about the stabbing of a police officer in Stamshaw Park today. It is simply unacceptable that a member of our Constabulary going about their daily business to protect us should themselves be violently attacked. Police and Crime Commissioner, Michael Lane, will be challenging the Chief Constable on police priorities, and the questions and concerns of the public. 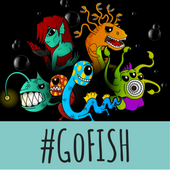 Online dating is a great way to meet new people. 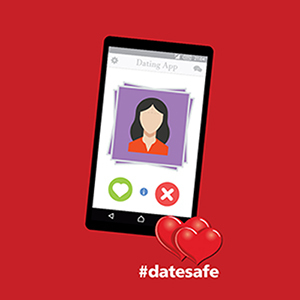 It’s convenient, offers a wide choice of potential suitors and is also a great way to communicate when developing a relationship. It can often lead to a long-lasting or even lifelong partnership. The Police and Crime Commissioner has worked to identify the community based services that will help tackle local priorities in preventing offending, protecting the vulnerable and supporting victims. The Police and Crime Commissioner has today had his recommendation to increase the council tax precept by £2 per month for a Band D property unanimously supported by the Police and Crime Panel. 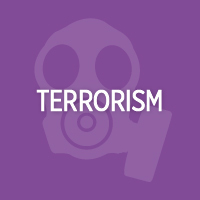 The Police and Crime Commissioner urges the public to help the police tackle terrorism and save lives by reporting suspicious behaviour and activity. Police and Crime Commissioner Michael Lane has gained significant public support for his proposed increase in the policing element of the council tax of £2 per month (for a Band D household) to support local policing. 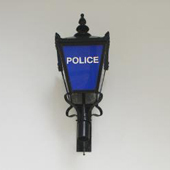 Following refurbishment, the local police team are returning to their base in Bishops Waltham on Thursday 17 January.